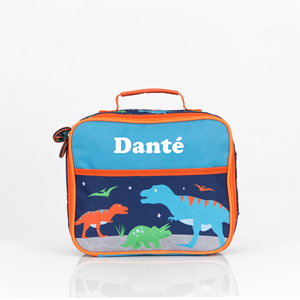 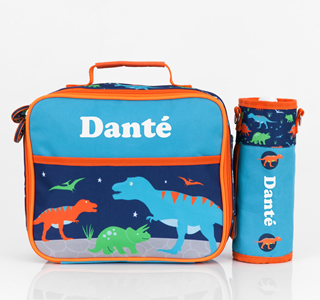 Stop the tummy roars with our personalised dinosaur kid’s Lunch Bag which is part of our quality school supplies range. 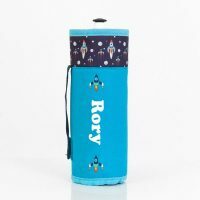 With an insulated internal compartment, convenient front pocket and top carry handle, these personalised gifts will be stomping off our shelves. 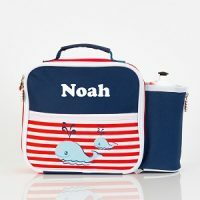 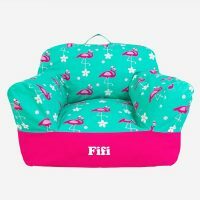 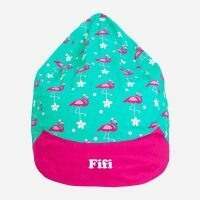 It is the ideal size for their sandwiches and snacks and comes with a side attachment for our matching Drink Bottle Holder should they need it.